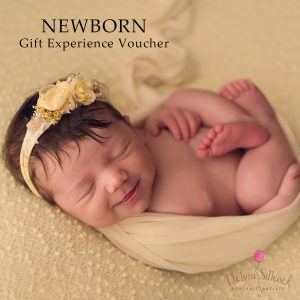 To achieve perfect newborn photography this has to be done when baby is between 6-14 days. One 5″ x 7″ Art Print included. Please contact us prior to purchase to ensure we have availability for your due date. To purchase a voucher just hit the “Buy Now” button.